It’s no secret that new riders have been hard to come by in recent years - the whole industry has felt it. But Harley isn’t sitting back and waiting for the market to change - they have a plan. You might remember the strategy the manufacturer released for attracting new riders back in 2018. But the question is - are they following through with that strategy? From what we’ve seen so far, it looks like Harley is heading in the right direction. 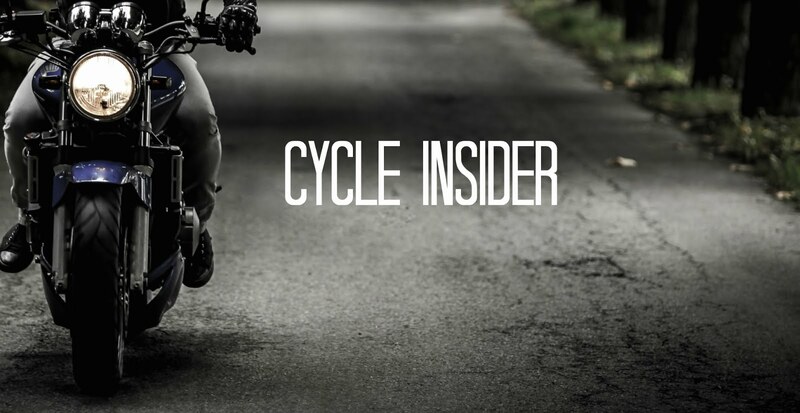 They announced the release of their first electric motorcycle (LiveWire) a few months back, but now they’ve got a few more tricks up their sleeves to reach a more modern rider. 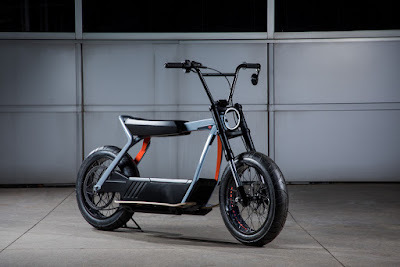 Harley recently unveiled the latest concepts for their new electric scooter at the X Games in Aspen, Colorado. According to the Harley, electric is the future and we’re curious to see if that’s really the case. 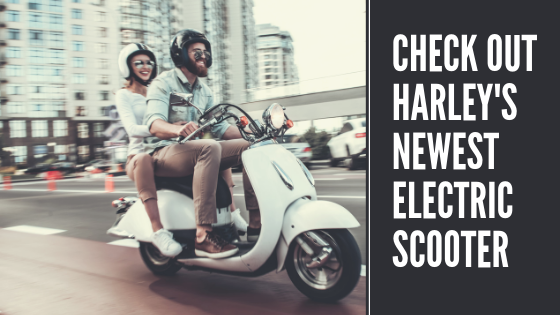 These scooters are going to be targeted towards urban and city dwellers in the hopes of reaching a younger demographic and those who might not typically hop on a motorcycle. They are hoping the affordability (as compared to their electric motorcycle), accessibility, and eco-friendliness will inspire a new generation of riders and millennials to get on a bike. One of the major benefits of Harley’s new electric scooter is that riders don’t need a motorcycle license to operate the vehicle, and “fueling up” is as simple as plugging the scooter into a wall socket. The new electric scooter has a more rugged look that will ideally differentiate it from the other thousands of electric scooters on the market today. The new Harley scooter pleasantly surprised the crowd at the X Games, so we’re curious to see how that translates to the rest of the world - only time will tell. But wait there’s more - Harley didn’t stop at an electric scooter. They also released the latest concepts for their new electric “mountain/dirt bike”. According to those who tested the bike at the recent X Games, it comes packed with plenty of power and torque. This new electric model doesn’t have a name quite yet, but considering it’s on the lighter side, the model may qualify as more of an electric mountain bike rather than a dirt bike. See it for yourself. Harley seems to be following through with their plans of trying to reach new riders, but do you think their recent electric efforts will help them reach their goals? Let us know your thoughts in the comments below. 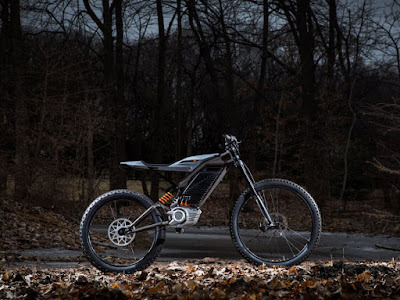 For more details on these new electric bike concepts, click here. No motorized vehicles on mountain bike trails ! Going for a "New" market is probably business savvy, but the tried and true HD people only look at this as a nibbling away at their traditional bikes. I see a downward spiral in their future. This looks amazing, i hope girls and boys like this. Hey; these electric scooters are really cool, keep telling us about such stuff and keep updating. To all the readers: If you need any kind of repair or installation services in regard to electronics, appliances, gadgets, etc, then you can get in touch with Geek Squad Support, as we offer the best services through the hands of professionally trained agents and provide 24*7 support & assistance to our customers. X Games is a great electric car! Great information, I will tweet to my friends to get them to check it out. keep it up.